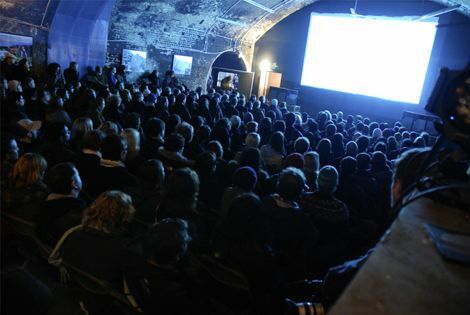 So we’re delighted to announce that we’ll be running weekly movie nights out in our barns. Why not sure… You’re all lovin’ the whole BYOB & BYOP (popcorn + blankets) thing. Either a Friday or Saturday – 9pm kick off. We’ll be screening the fictional documentary “Man of Aran” with Simon O’Reilly + Alec Brown performing live with it.